The Income Tax Department seized the shares after issuing Cairn with a Rs 10,247 crore tax demand on capital gains made on at the time of the sale of business to Anil Agarwal-led Vedanta. Cairn Energy on Monday said it would write down the value of its investment in Vedanta Ltd after Indian tax authorities sold $216 million worth of its shares in the Indian mining company to recover a part of Rs 10,247-crore demanded as retrospective tax. The UK company said it still holds about 3 per cent in Vedanta Ltd after the sale, while warning that it was possible that the Indian tax department might make further sales. Indian metals and mining group Vedanta Ltd last year completed its buyout of oil and gas explorer Cairn India Ltd, giving Cairn a shareholding of about 5 per cent in Vedanta plus an interest in preference shares. The investment was valued at about $1.1 billion at the end of 2017. Cairn said that it would continue to fight the Indian authorities in an arbitration case over the tax with final hearings due in two weeks. The tax authorities had already seized dividends due to Cairn from its shareholding in Vedanta totalling about $155 million and had offset a tax rebate of $234 million due to Cairn as a result of overpayment of capital gains tax on a separate matter, the company said. 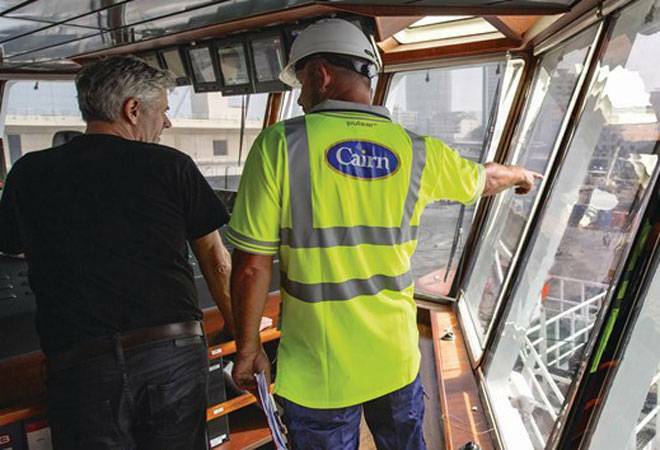 Cairn Energy said it has challenged the retrospective tax demand through an international arbitration, the final outcome of which is expected later this year. All of the written submissions by Cairn and the Government of India have now been made, and the final arbitration hearings are scheduled for two weeks commencing on August 20, 2018 in The Hague. These hearings will involve testimony by expert and fact witnesses, Cairn said.